Emergency sewer repair work in Cowick Street, Exeter, has finished a week early. 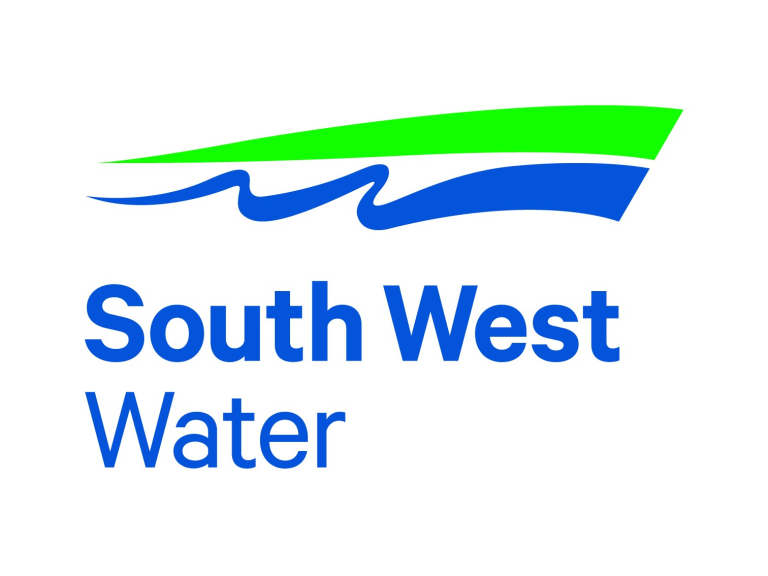 Temporary four-way traffic lights and temporary pedestrian crossings were due to be in use for two weeks from Monday 31 July to enable South West Water to carry out repairs to a damaged sewer. This involved digging 1.5 metres down to the pipe and replacing a four-metre section. The work finished a week ahead of schedule and the temporary traffic lights and temporary pedestrian crossings were removed on Saturday (5 August). South West Water Project Manager James Howourth said: “I’m delighted that we’ve been able to complete this essential work earlier than planned.